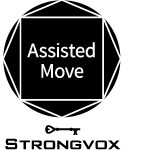 We’re on the shortlist! 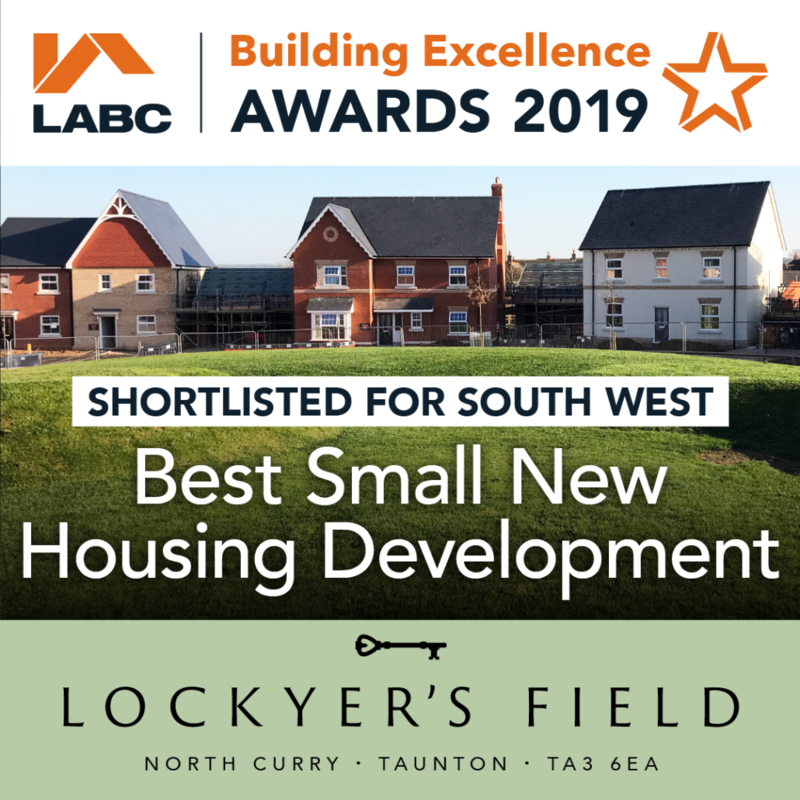 Great news to hear that we’ve been shortlisted for the South West Building Excellence Awards 2019. 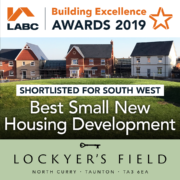 Our Lockyer’s Field development at North Curry, Taunton has been shortlisted in the Best Small New Housing Development category by the LABC. 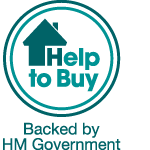 We’ll let you know how we get on at the Awards Ceremony in May!